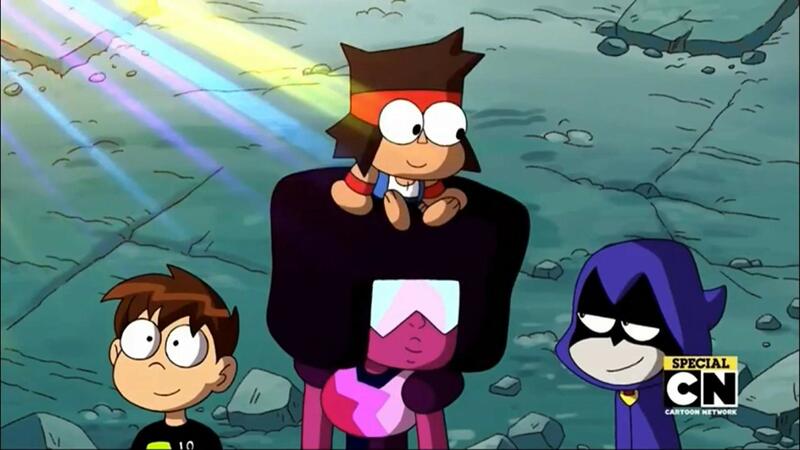 “Crossover Nexus” & “Monster Party” Recap – OK KO! Alex Bonilla, Michelle Anderer, Steve Zec and Justin Cummings review the latest two episodes of OK KO! Let’s Be Heroes!, “Crossover Nexus” and “Monster Party”.